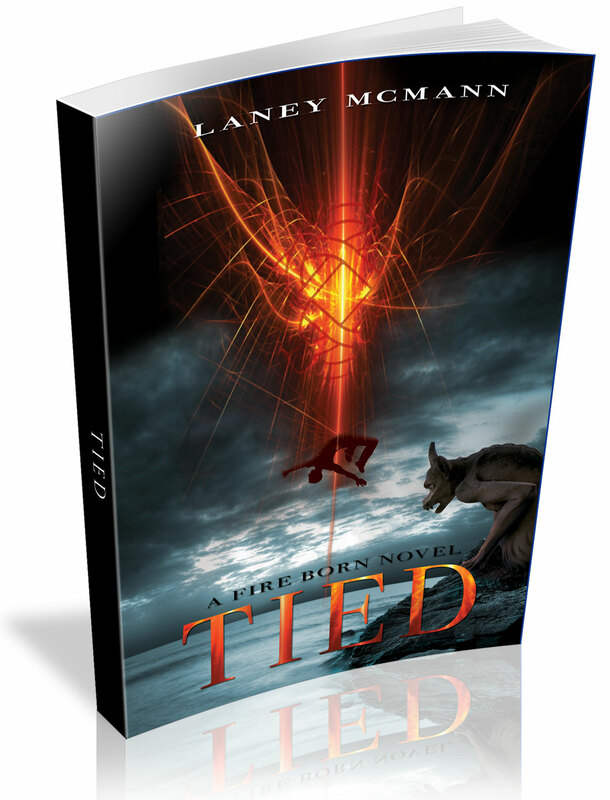 A huge Thank You to everyone who entered the Goodreads Giveaway to win a copy of TIED. The winners are in and the signed paperbacks will go out soon! This entry was posted on July 4, 2014 by Laney. 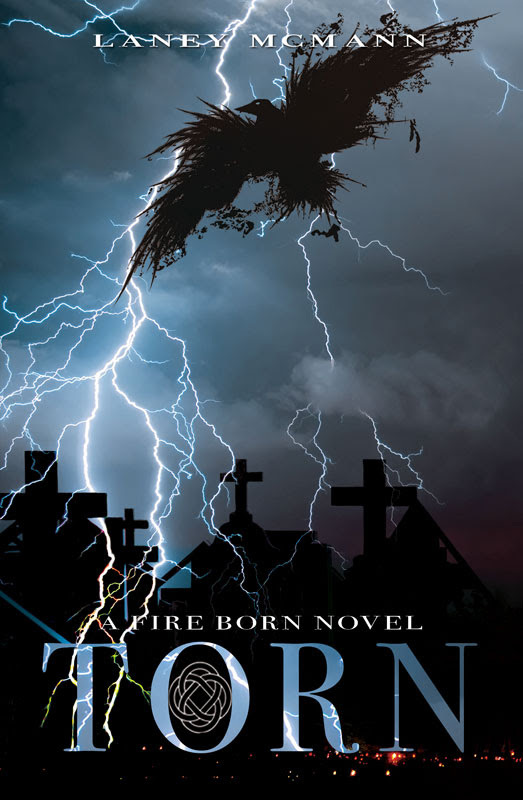 It was filed under A Fire Born Novel, Giveaways, J Taylor Publishing, TIED, TORN, Young Adult Novels and was tagged with Author, Book Giveaways, Fiction, Goodreads, J. Taylor Publishing, laney mcmann, Layla and Max, The Fire Born Novels, TIED by Laney McMann, young adult urban fantasy.